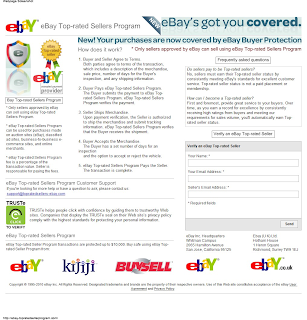 Though there is an agreement between buyer and seller but still Ebay frauds are increasing rapidly. Number of cases have been found in which people are trying to sell duplicate material or stolen material. 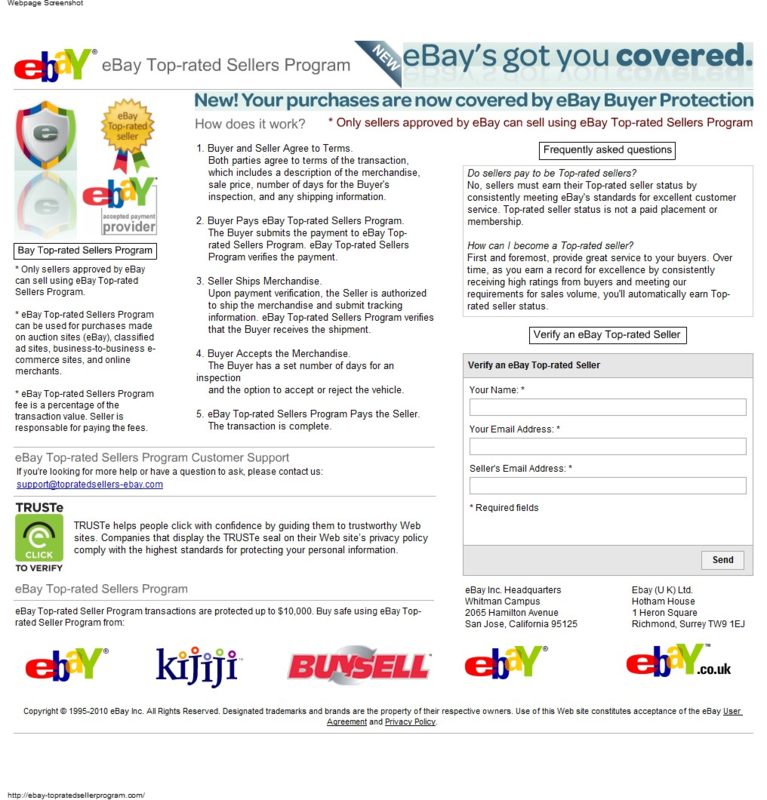 Customers have to be more careful while buying things from Ebay.